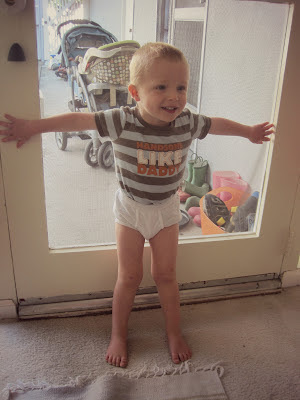 Andrew thought it would be funny to tuck Reade's jammie shirt into his underwear. It was. Agreed. That one is going to come back to haunt him in the high school yearbook.